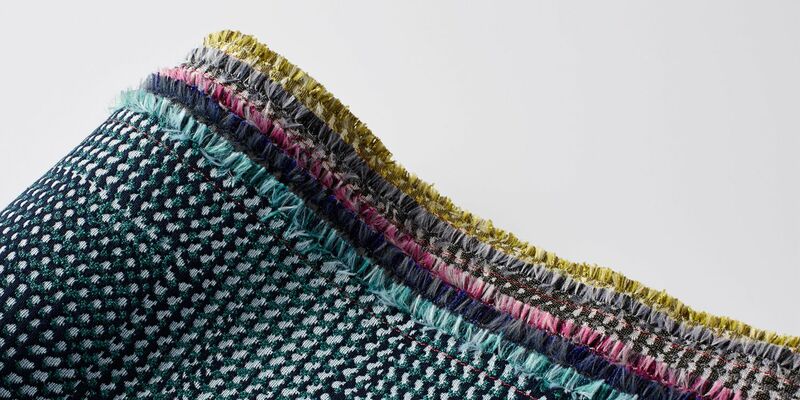 Created by Suzanne Tick, each product in the collection descends from a common origin story: pre-digital analog processes, particularly the art of handweaving. 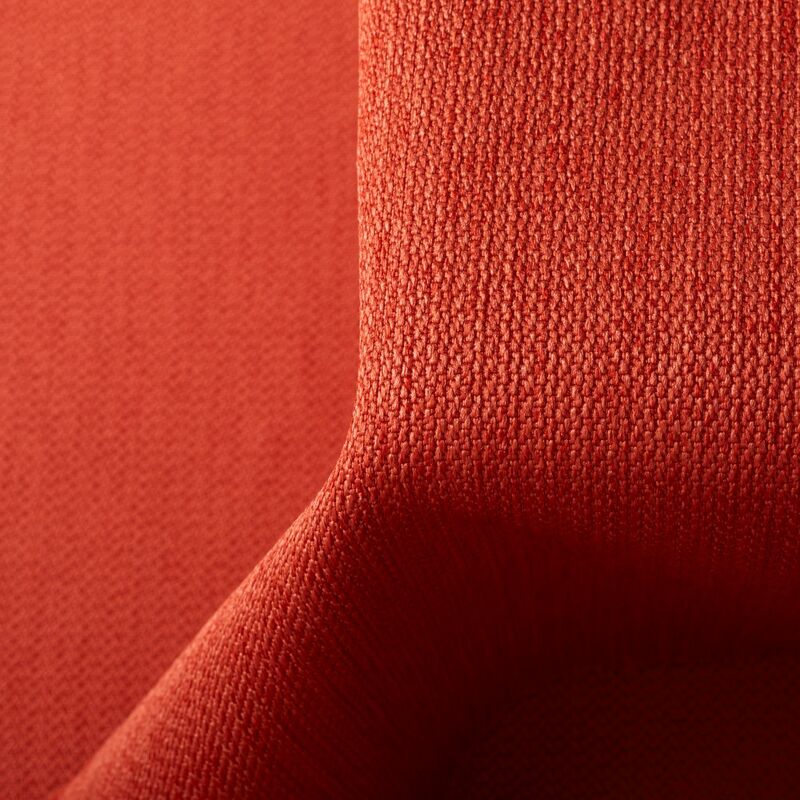 This influence is found throughout Starting Point, from the unique weave structure developed on our studio handloom for a solution-dyed nylon upholstery to the handwoven art piece that inspired our printed polyurethane. 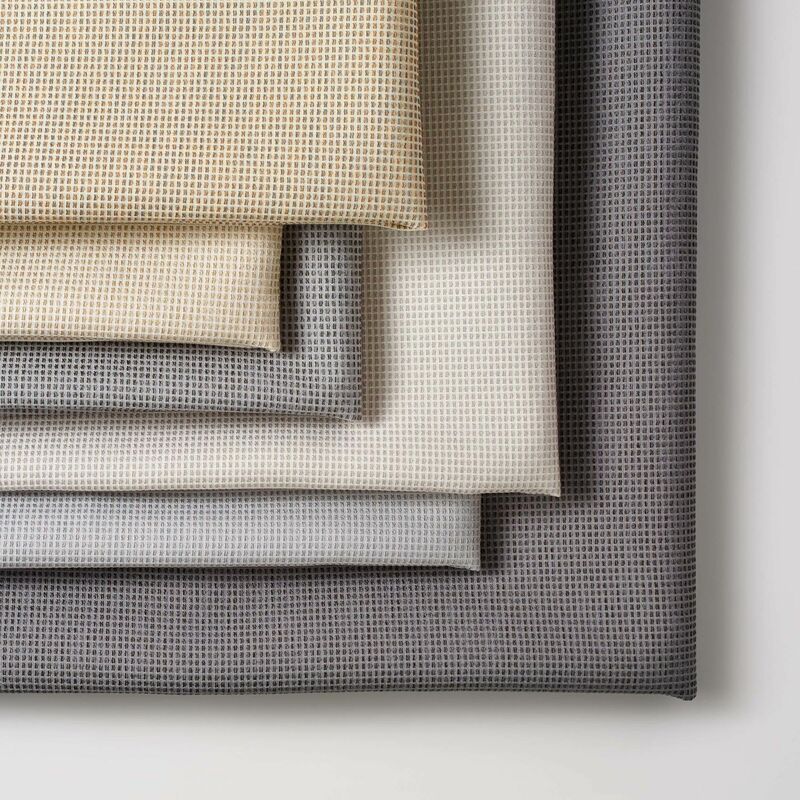 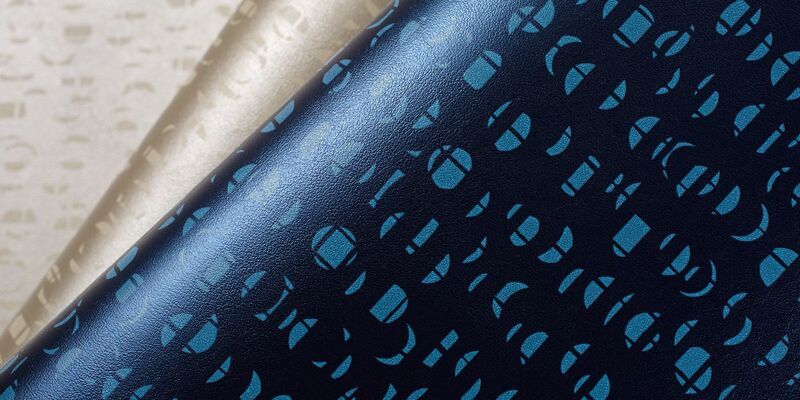 Focusing on performance luxury, our upholstery includes two large-scale fabrics for use on collaborative seating as well as two smaller-scale performance patterns. 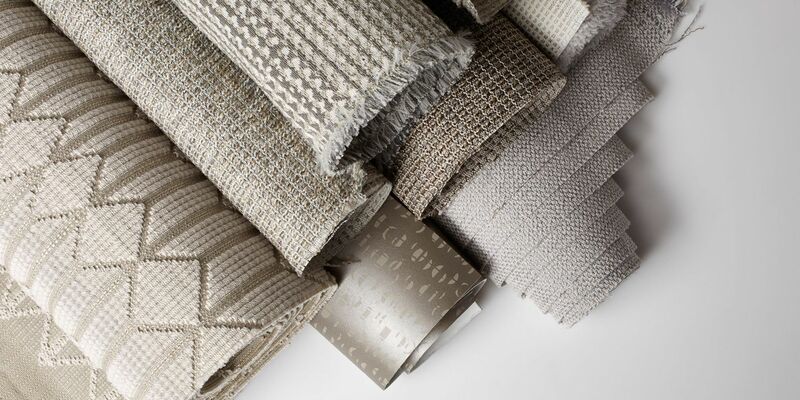 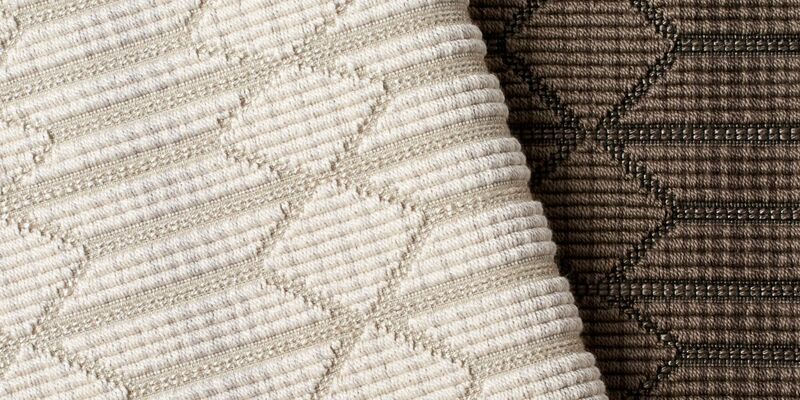 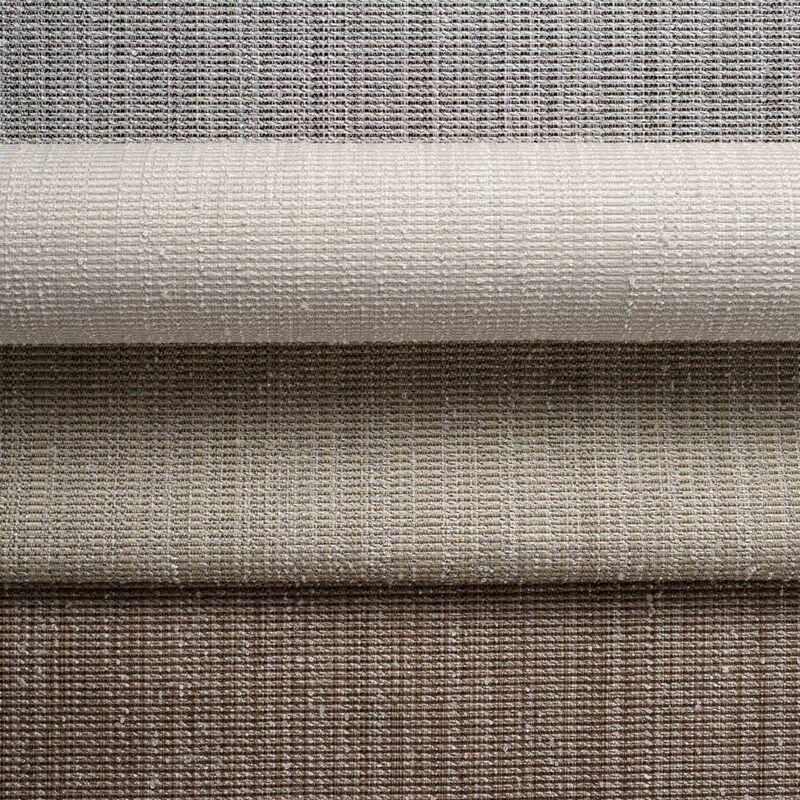 Three vertical fabrics offer a range of textures for walls and panels, and two multipurpose fabrics feature long colorlines to coordinate with the other patterns. 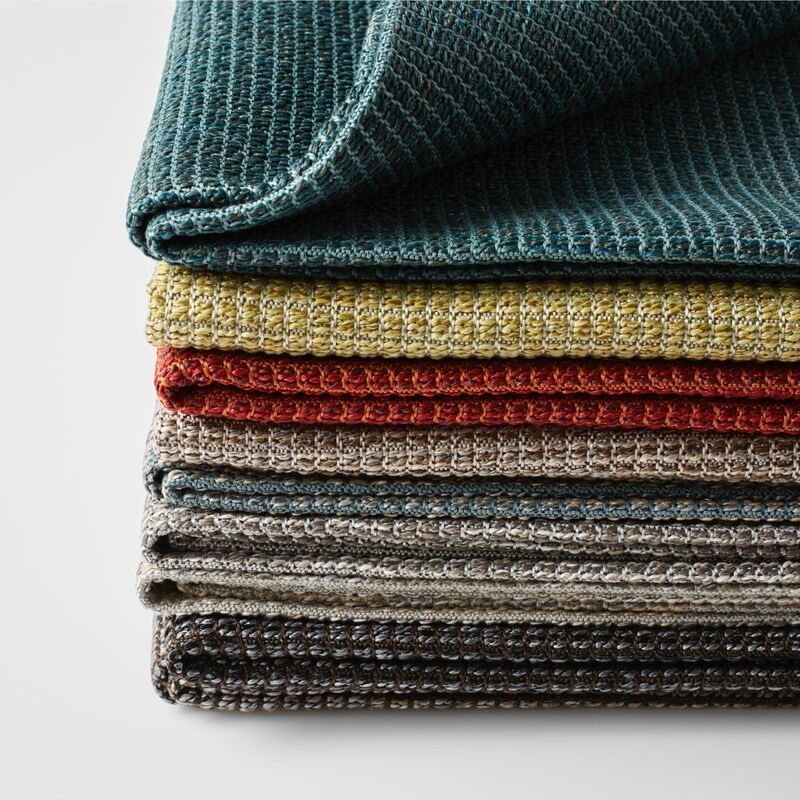 This allows for analogous palettes with varied shades, values and saturations for additional layering and visual texture. 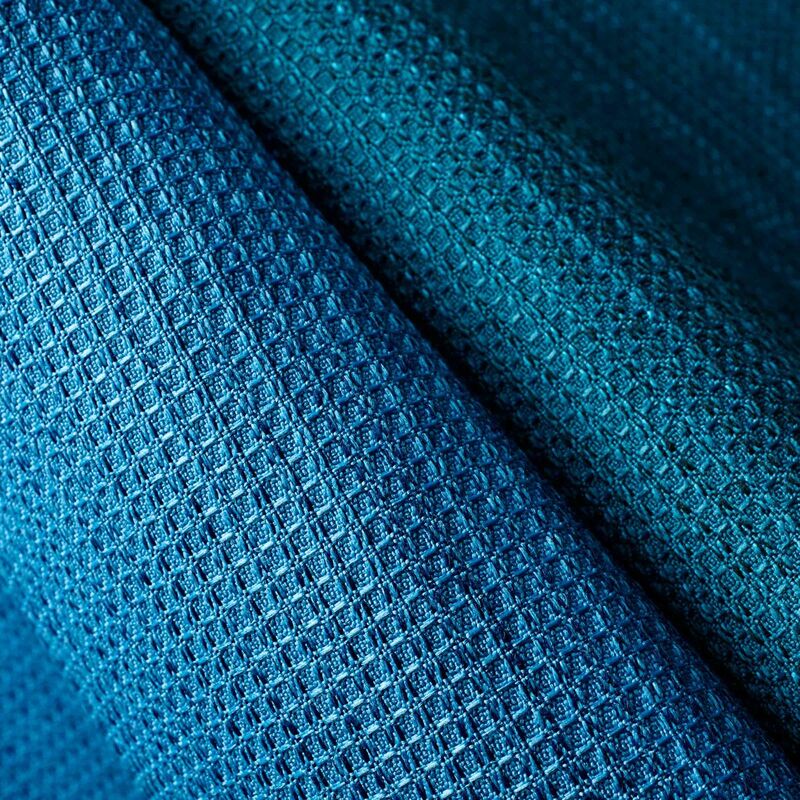 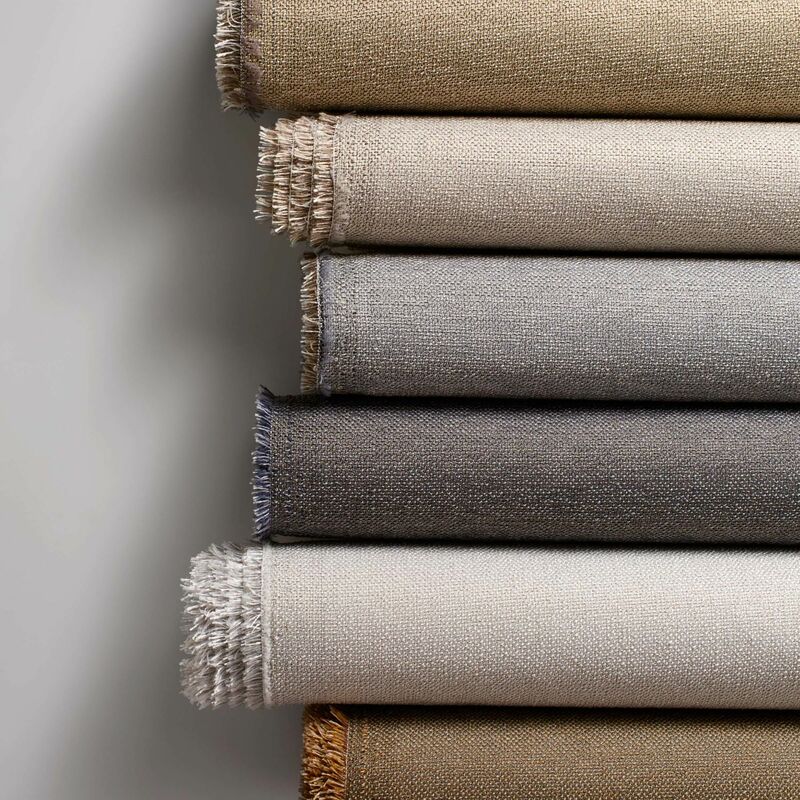 All fabrics meet or exceed heavy-duty contract requirements, including three bleach-cleanable patterns, and are highly durable, with three patterns at 100,000 double rubs.